Qcplay Limited's latest title is stuffed to the brim with items, abilities, upgrades, and unlockables. With loads of free-to-play games on the mobile market, it's hard for developers to create a title that stands out from the crowd. Generally speaking, the best F2P games offer gameplay that's light enough to grab player's imaginations and deep enough to keep them coming back for more. And, as it so happens, both are the case with Gumballs & Dungeons, the cutesy maze-crawling RPG from Qcplay Limited. 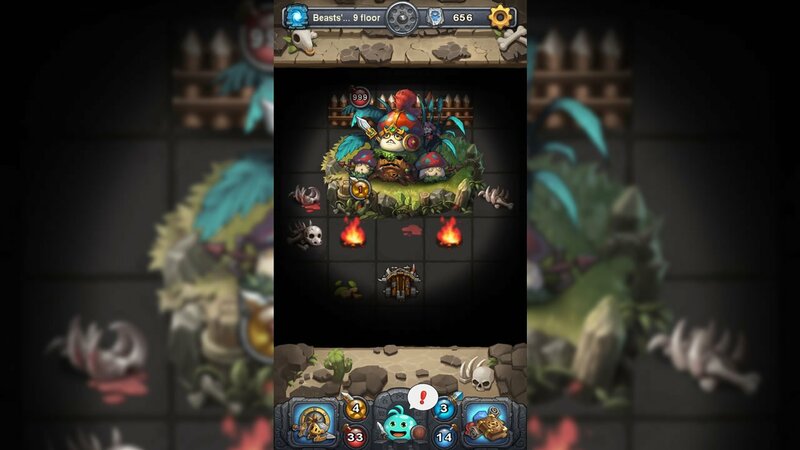 Despite a lengthy learning process early on, Gumballs & Dungeons settles down into a simple RPG formula bolstered with plenty of unlockables, upgrades, and pleasant if not random surprises. Players making their first foray into Gumballs & Dungeons might feel a little overwhelmed. Before they can jump into the game's mazes — which, curiously, is the word the developers have chosen to represent the title's namesake dungeons — players must first get the ball rolling on resource allocation. 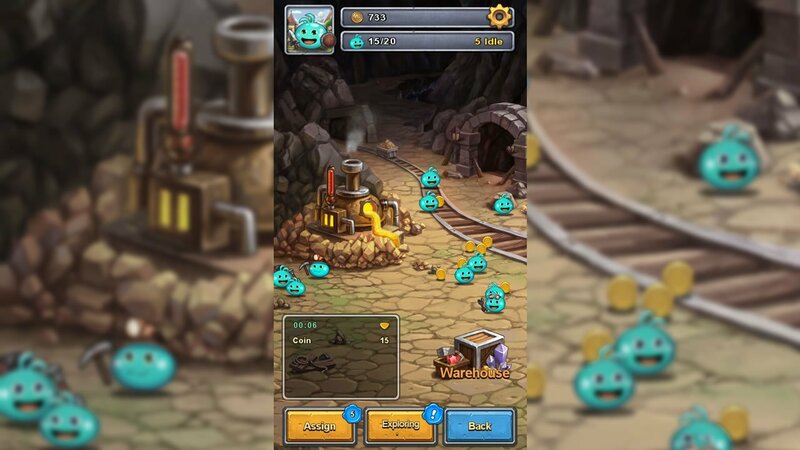 A mandatory tutorial will walk players through the game's Alchemy Workshop, which in a nutshell provides ever-increasing amounts of gold coins and other resources. 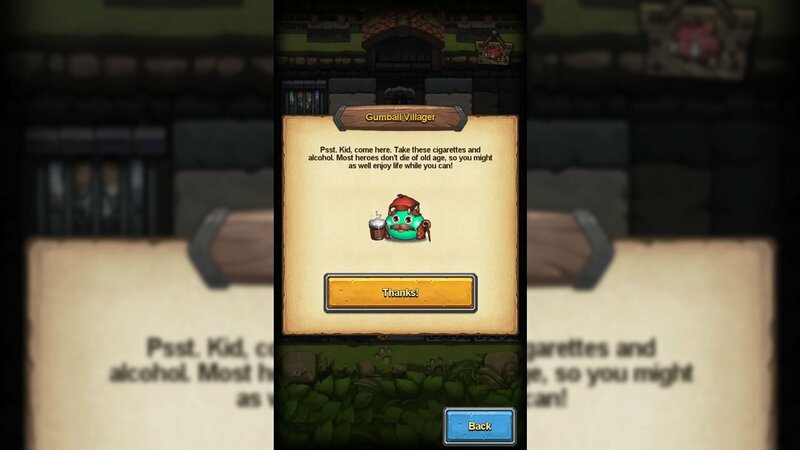 Once coins are acquired, the workshop can be upgraded to produce even more coins and resources, and players will eventually be able to unlock Gumballs they can send out exploring for rewards, a Potion workshop, and more. Once the workshop is up and running, players can branch out into their first maze, where they are again treated to a mandatory tutorial showing how to make it through mazes. Despite the lesson's considerable length, the takeaway is simple — click a tile in the maze to destroy it and reveal any monsters or items that may be hiding underneath. One of the many random monsters in each floor of the maze will be holding a key players need to get to the next floor, and clearing entire floors offers up various bonuses. After these two lessons are out of the way, players will be finally free to start the game up proper. However, all gameplay basics aside, there will still be loads of lessons to learn, and players will more than likely have to figure out the intricacies of the rest of the systems by themselves. Luckily, most are self-explanatory, and the natural wonder of what different items and abilities will do provides ample motivation to keep exploring. As with many RPGs, one of the most considerable draws to bouts of Gumballs and Dungeons is the desire to continually upgrade characters and gear. In this regard, the game provides much: players can unlock Gumballs both for resource collection and Gumballs with unique classes for maze exploration. Gumballs themselves can eat food in order to increase their stats, and food can be forged from the raw ingredients found within mazes. Mazes themselves offer many items which bestow bonuses to the player for the duration of the maze. They also offer up regular drops in Health and Mana potions, spells that players can use to ward off stronger enemies, and EP drops. EP is particularly important for maze crawling: it's used for character class upgrades which, like the maze items, disappear once the maze is completed. Class upgrades are crucial to exploration because they increase stats like health and attack power, both of which become necessary for reaching later floors. Lastly, mazes offer a number of interactable objects. Some mazes have stores where players can use their coins to unlock items. Some mazes have beehives or cannons players can use to destroy tiles or monsters. Some also have sub-floors where Gumballs can take on stronger enemies in order to collect stronger rewards. There really is a wealth of options with mazes, and players can clear them out using any means they like. Deep in the mix of all of the game's interconnected systems, players will find gameplay strikingly similar to other modern rogue-lite titles. Every maze brings its own unique challenges and offers up its own unique rewards. And even though the per-maze items eventually disappear, most mazes come up good on providing one or two items needed for permanent stat boosts. In this way, Gumballs & Dungeons provides both short-term fun and long-term rewards. Even better, the game doesn't have any of the obnoxious pay-to-win mechanics often found in other free-to-play games. There aren't even any any ads. There are optional purchases, yes, but they're little more than random packs of items offered at various discounts and special offers for gems. There's very little in Gumballs & Dungeons that feels like it was meant solely for monetization, and as such, it's easy to forget it's a free-to-play title. In a nutshell, Gumballs & Dungeons is an excellent if not simple RPG title. It has plenty of rewards to keep players coming back for more, assuming they're fond of the tile-based gameplay. The presentation and sound are top-notch, there's loads of random and quirky humor scattered throughout, and there's a very real sense that the developers care about their user base. 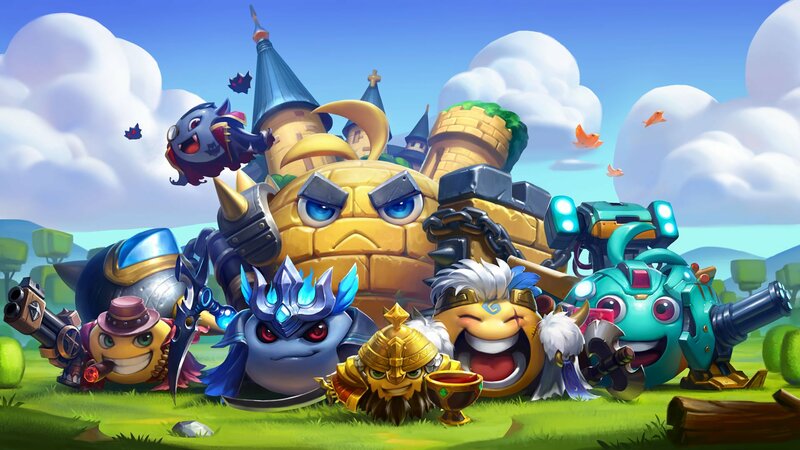 Qcplay has forged a mobile title that hits every mark on the free-to-play checklist, and they're continuing to support their product through new updates that introduce additional areas, items, and features. Gumballs & Dungeons isn't just solid entertainment; it's also refreshing, and that makes it easy to return to time and time again.